Dr. Hengning Wu is interested in innovative solutions to complex problems. He is particularly effective on problems whose solutions require an approach that runs counter to conventional wisdom. 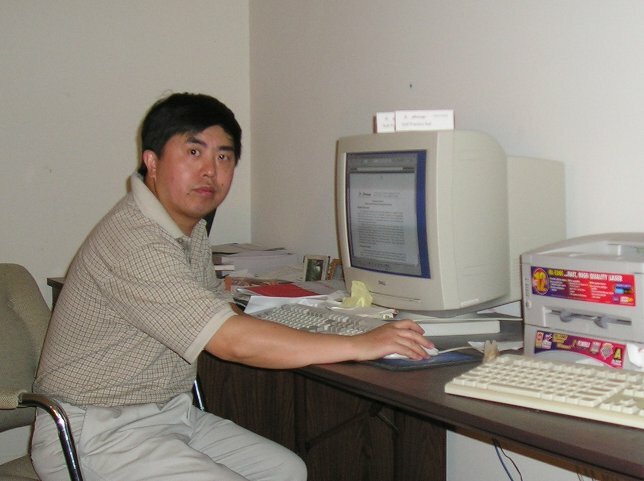 Hengning Wu has a broad background in science and engineering, including materials engineering, mechanical engineering, electrical engineering, and software engineering. He has extensive industrial and academic research experiences in the United States, Europe and China. In particular, he worked at four startup companies. Hengning started his career in 1983 with four years of industrial experience in a specialty materials company. he gained much insight into the business operation with rotation through various functions including processing, development, planning, quality control, intellectual property, and customer service. Since 1987, he has mainly worked on ideas related to high temperature superconducting wires, a key factor for significant applications of superconductors. He has worked at leading industrial and research laboratories such as Nordic Superconductor Technologies, Texas Center for Superconductivity at University of Houston, Ames Laboratory of US Department of Energy. On the academic side, he worked on a novel mechanism to explain why some superconductors have superior properties based on extensive experimental results and computer simulations. The theory critically challenged the prevailing view on the subject. In 2001, he founded Acroscape to focus on research and development on innovative ideas with significant technological, economical and social impacts. Besides his work, Hengning is interested in rational use of natural resources and protecting the environment. Dr. Wu got his BS and MS from Central South University of Technology in China and his PhD in materials science and engineering from Iowa State University in the United States.